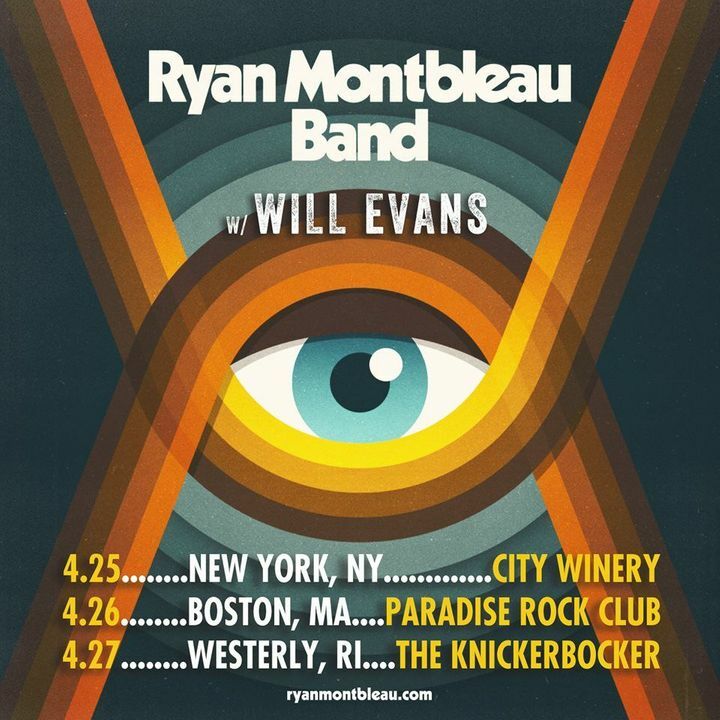 Ryan Montbleau Band closes out their Northeast Tour this weekend in New York City, Boston and Westerly, Rhode Island with support from Will Evans on all three and Ali McGuirk joining in Boston.  Grab your tickets at RyanMontbleau.com. The band was killing it all night! Crowd was great and everything sounded great! Everything about this show was amazing. First time we've ever been to this club. Loved it. Ryan montbleau never disappoints. We will be going back next year to see him. The opening act was incredible. So talented. With Ryan it’s not just about a good voice and skill on the guitar, he is a poet and articulates about love and life in a way that connects with the audience and makes you wish you could’ve explained it that way. This show was thoughtful, vibrant and fantastic. They all are. Another incredible performance by a very talented artist. I brought seven friends to their first Montbleau show and they are all hooked. One of the most talented artists many have never heard of. One can only hope Ryan Montbleau’s music finds their ears in their lifetime. It is music that touches the soul and connects with life. Hurry back West Ryan!!! Great show! Awesome venue. Feeling so blessed to have Ryan (major league) Montbleau perform in such an intimate setting! Hope he comes back soon!!! One helluva show! Catch it if it comes near you! You won't be disappointed!